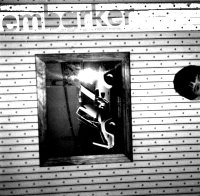 Embarker is the solo project of audio visual artist Michael Roy Barker. 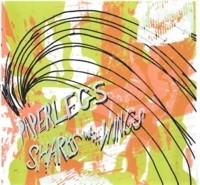 Currently based in Philadelphia, Mb has also resided along the East Coast in Baltimore and Brooklyn while playing with past / present groups such as Sharks with wings, The George Steeltoe Ensemble, and Hatchers. Mb uses a variety of electronics, modular synthesizer, homemade instruments, voice and processed audio from found videos that are often projected as an accompaniment to his electro acoustic improvisations and compositions. He has been a resident at the Experimental TV Center and STEIM.